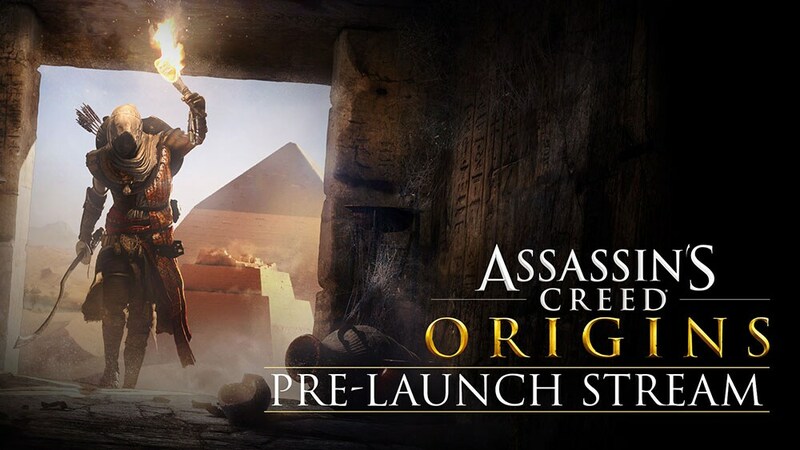 Join the Assassin’s Creed Community team as we get ready for the launch of Assassin’s Creed Origins with a stream on Tuesday, October 17th at 12 PM EST. The stream will be guest-hosted by Twitch streamer SinfullyRiddling as we play through missions, explore new mechanics, and dive into activities that will be available after launch. You can watch the stream below or on YouTube, Twitch, Facebook, or Mixer.